6:30 PM - Rev. Joe Dentici (Penn State University RUF) preaches and gives a brief mission report. 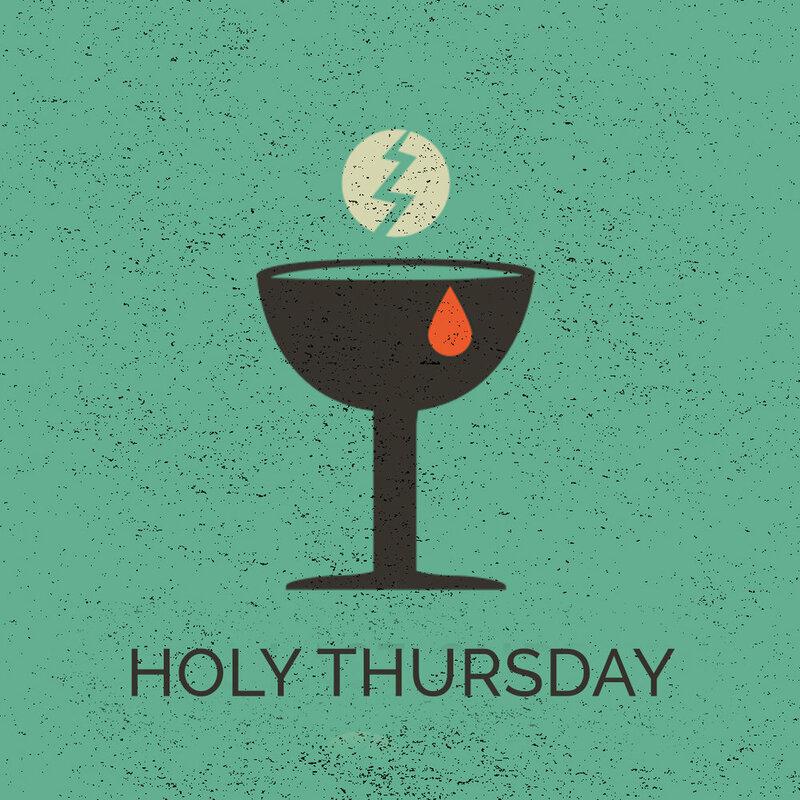 7 PM - Dr. John Light preaches and serves communion. The Senior choir will sing. 6:30 AM Sunrise Service - This service is held in our cemetery and memorial garden. Weather permitting, we will hold a 30-minute service at 6:30 am on the hilltop behind the facility. Dress warmly for this standing-only service. Rev. David Kieffer will bring the message. Bagpiper prelude. 7 AM Easter Breakfast - Easter breakfast begins at 7 AM immediately following our Sunrise Service at 6:30. Breakfast is prepared and served by our youth group. Donation is $3/adult and $1/child (3-10 years old. ), maximum $10/family. Please RSVP on your blue slip or at the sign-up sheet at the registration desk by Wednesday, April 17. Please give us an accurate count in order to help us prepare. 8 AM & 11 AM Worship Services - Dr. John Light brings the message. Hear joyous music from the brass ensemble, a combined Matins and Senior Choirs. 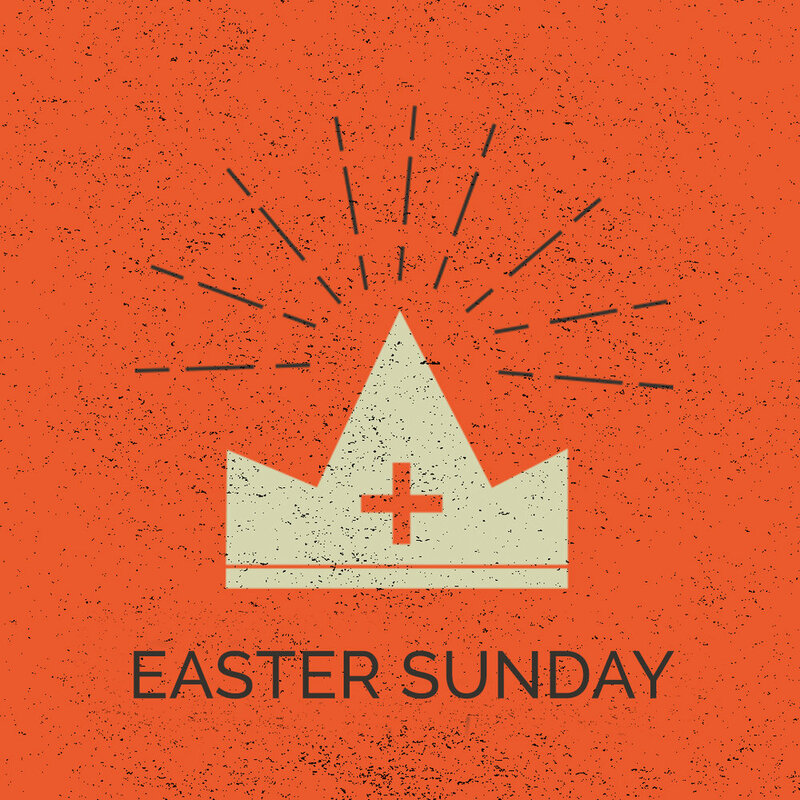 *Children’s Worship for ages 4-K, and the 6:30 PM evening worship service is not held on Easter Sunday. Easter Offering: Session designates our 2019 Easter offering for the five Reformed University Fellowship ministries that Westminster Church currently supports: Trip Beans and Joy Beans at Millersville University, Richard Smith and Joe Dentici at Penn State University, and Serena Jones at Boston University.